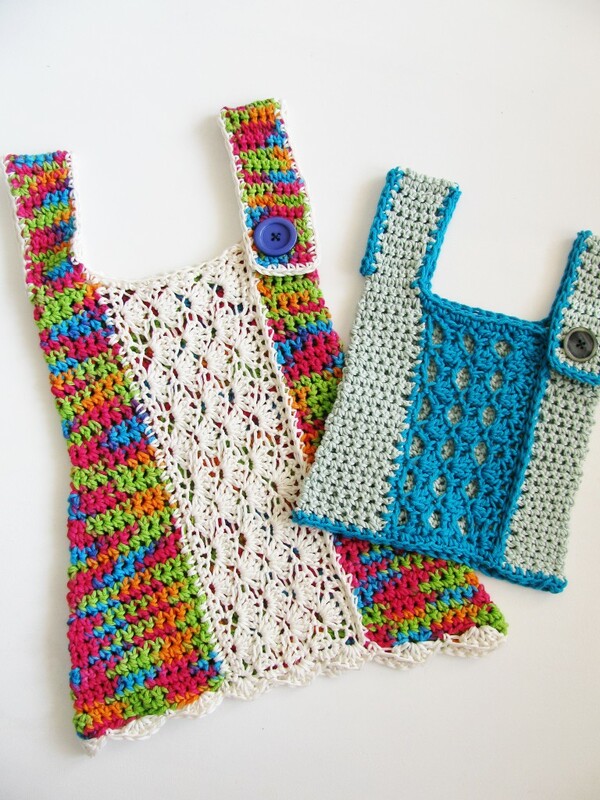 A cute dress for the lovely girls, or a vest for the handsome boys – 2 patterns in one! Worked top down from the shoulder straps, with a patterned front worked sideways. 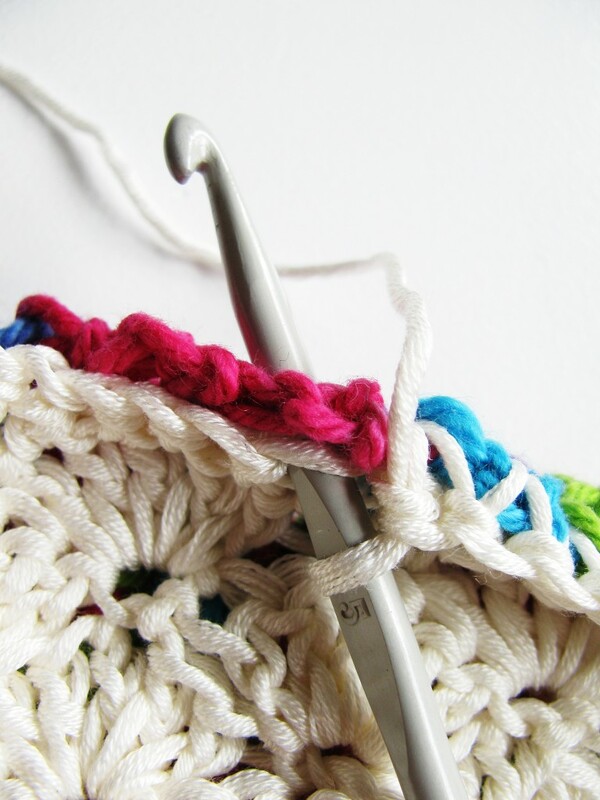 For the intermediate crocheter, or the adventurous beginner! Shorter and slimmer shoulder straps. Extra sts added at the armhole. 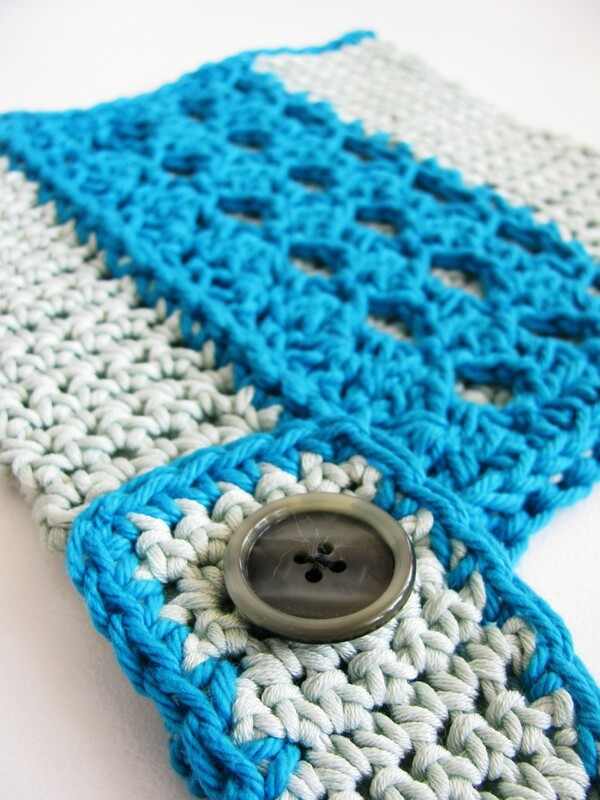 Note: Pattern uses US crochet terms. Measurements given in both cm and inches.